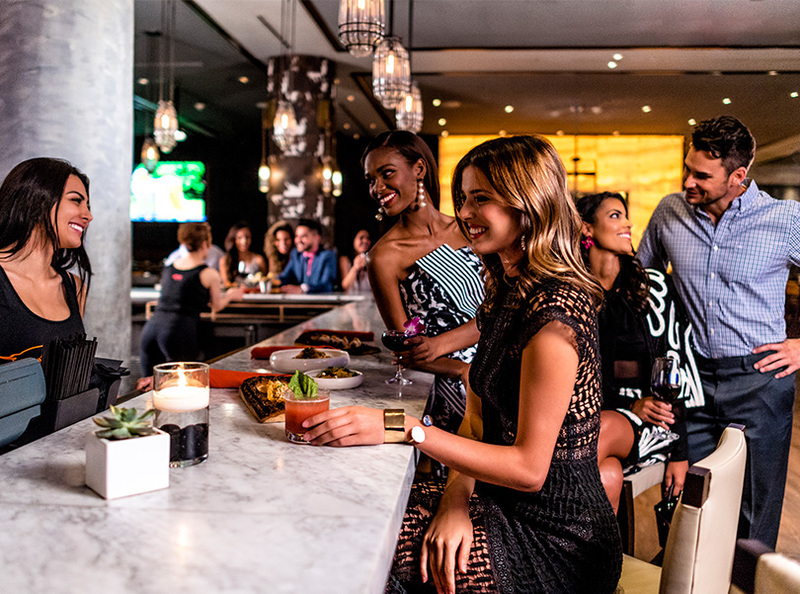 Exquisite Miami dining awaits you day and night. 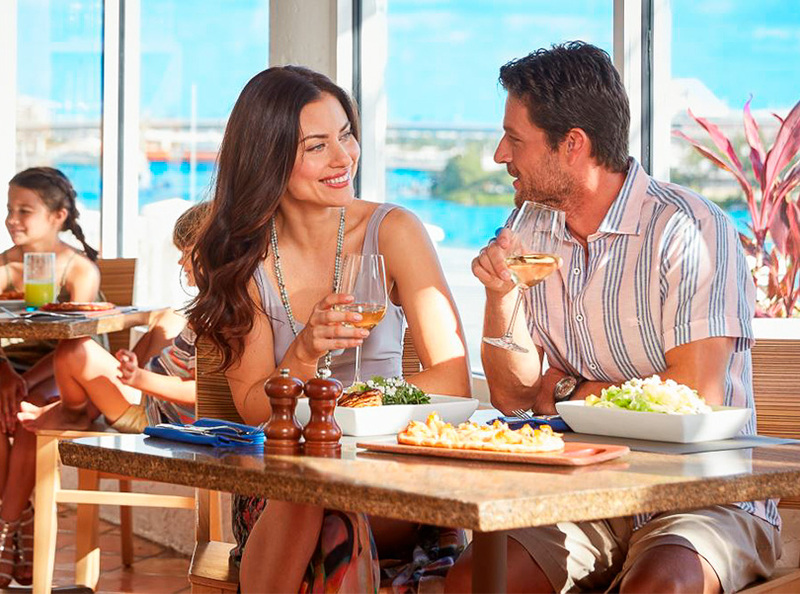 From refined cuisine to rooftop drinks to a quick coffee, our onsite restaurants deliver sophistication and flavor. 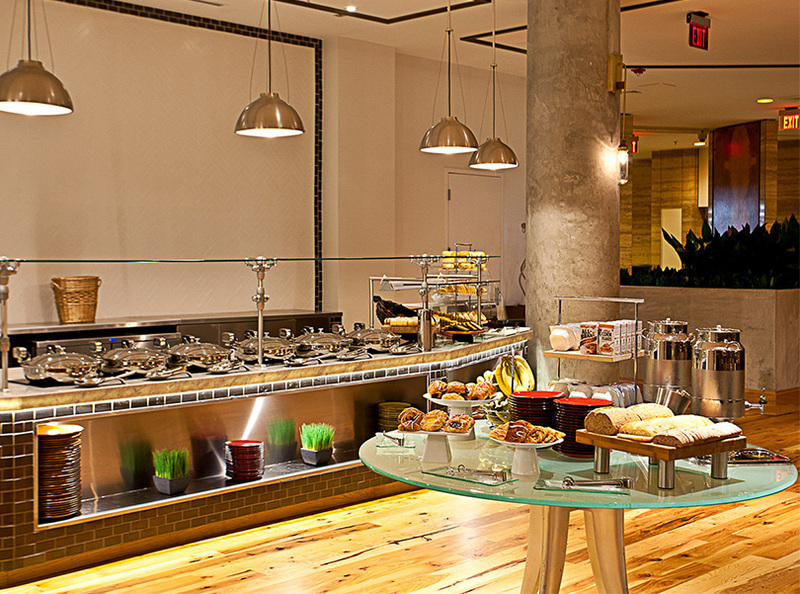 Toro Toro is one of Miami’s premier restaurants, while Olé offers a sumptuous a la carte breakfast to fuel your day. Sip a drink at Bluewater, one of the best rooftop restaurants in Miami. And caffeinate until late at our Starbucks in the lobby. Pan-Latin dining reaches its peak at Toro Toro. Chef and owner Richard Sandoval’s spin on South and Central American flavors is carefully woven into delectable, small-plate dishes designed for sharing. Whether you’re in the mood for a light burrata salad, a glass of rose, or a smoked salmon flatbread, Bluewater Café will not disappoint. Take in the best panoramic views of the Atlantic Ocean and Biscayne Bay from the rooftop, plus enjoy happy hour every weeknight. 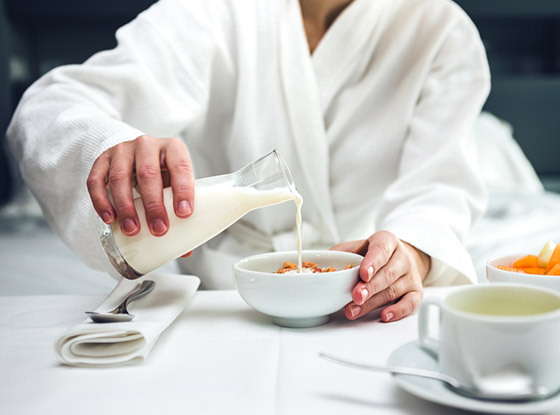 Every morning, Olé serves gourmet inventive a la carte and buffet options Led by hotel executive chef Jhonnatan Contreras, taking inspiration from local flavors and creating a culinary footprint all its own. Stop by the lobby for quality Starbucks brews, pastries, juices, and sandwiches. 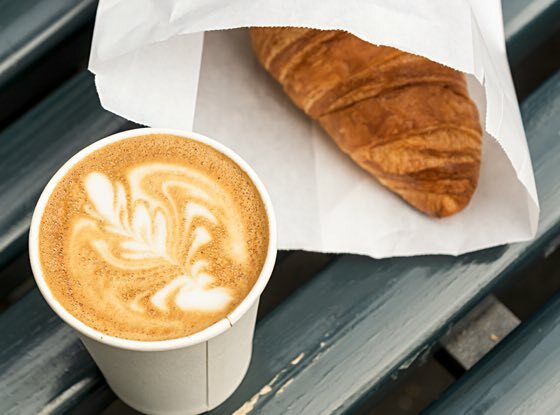 Get something on the go, or sip, relax and savor the moment surrounded by art. 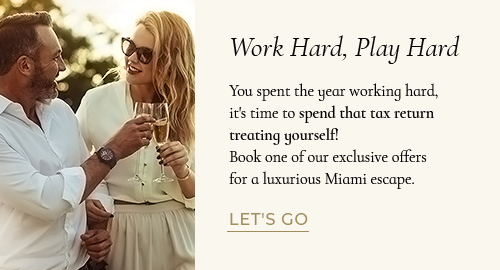 After a long flight, drive, or even a visit to mySpa, InterContinental Miami makes it easy for guests to enjoy a delicious meal in the comfort of their room.